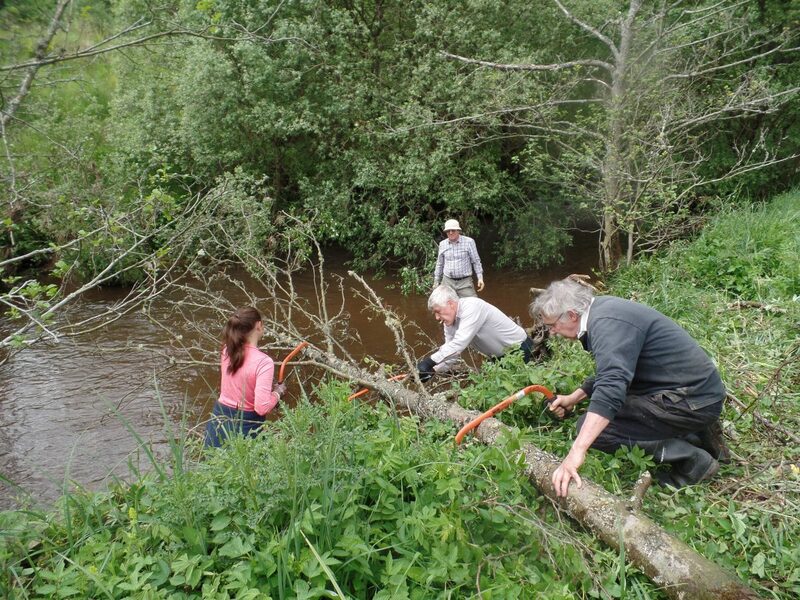 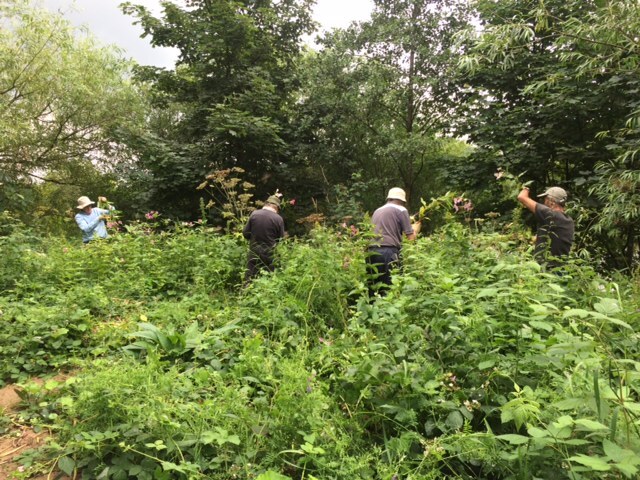 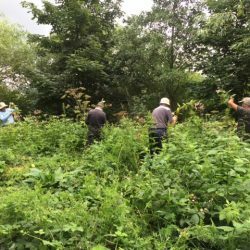 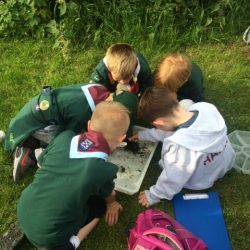 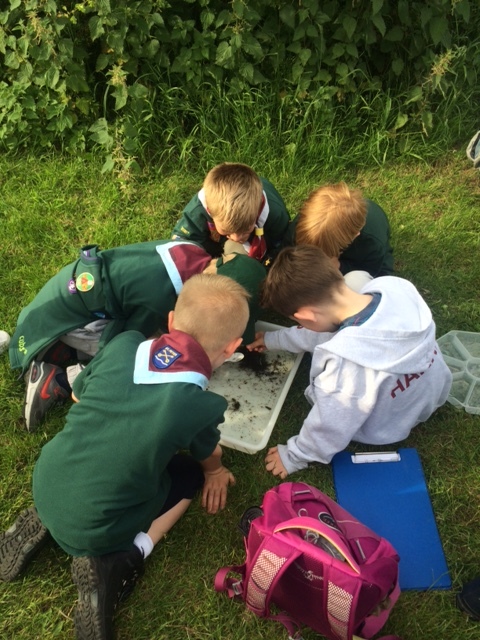 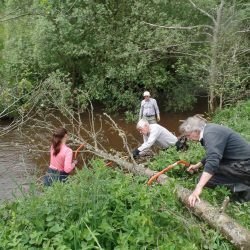 Volunteering with us is a great way to spend time outdoors, meet new people and of course, improve the river. 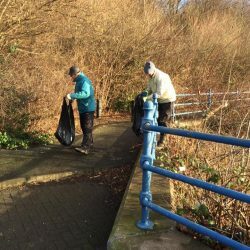 If you are interested in volunteering with us or wish to subscribe to our weekly volunteer newsletter, contact our Volunteer Coordinator, Jenny Elliott by email j.elliott@tyneriverstrust.org or call 01434 636902. 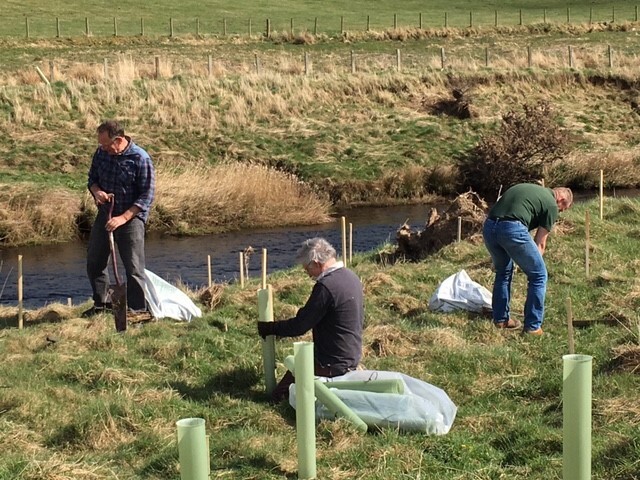 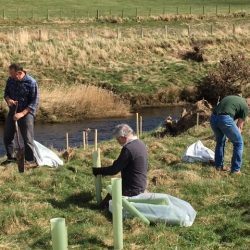 My Tyne – Adopt a Stream! 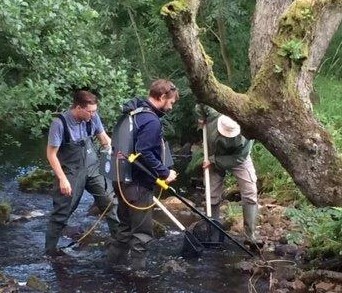 Keep an eye out on your local stretch of stream. 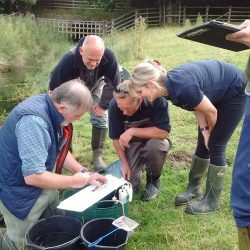 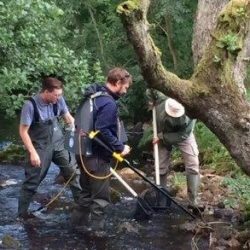 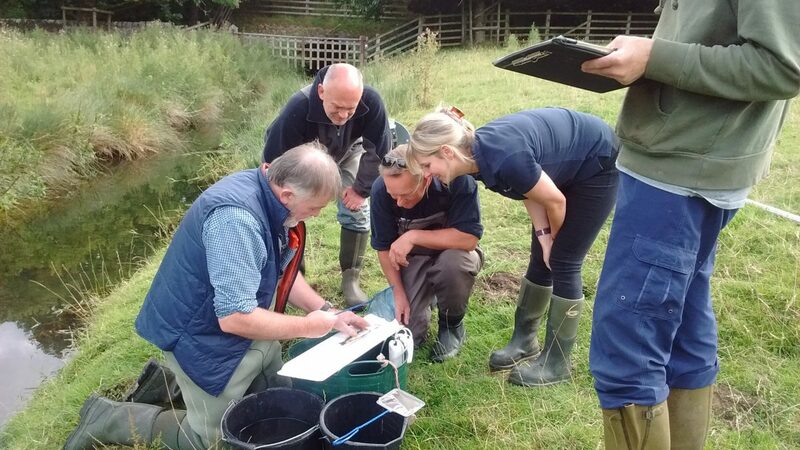 With our new app you can keep us informed on whats going on at your local stretch of river or stream – this could be invasive species, wildlife, water quality or footpath issues. 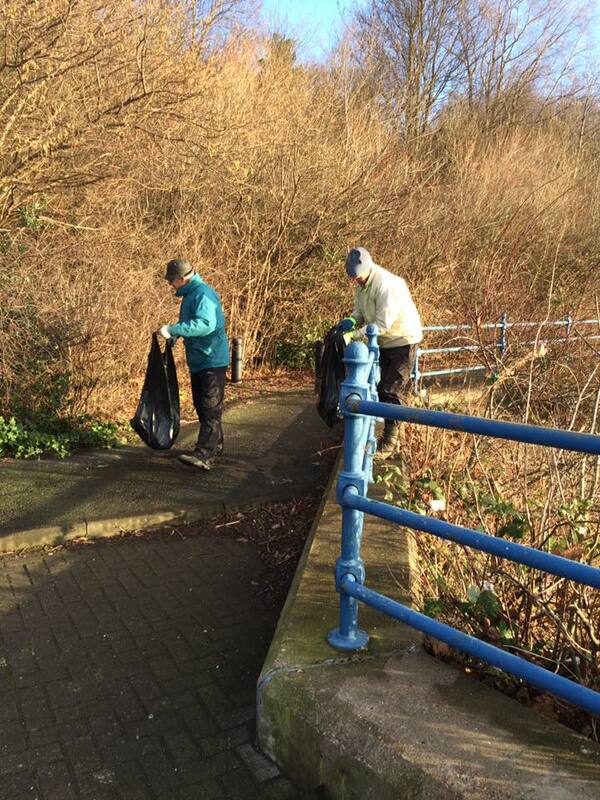 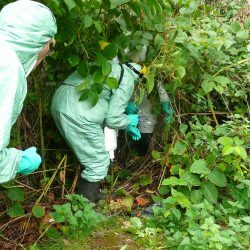 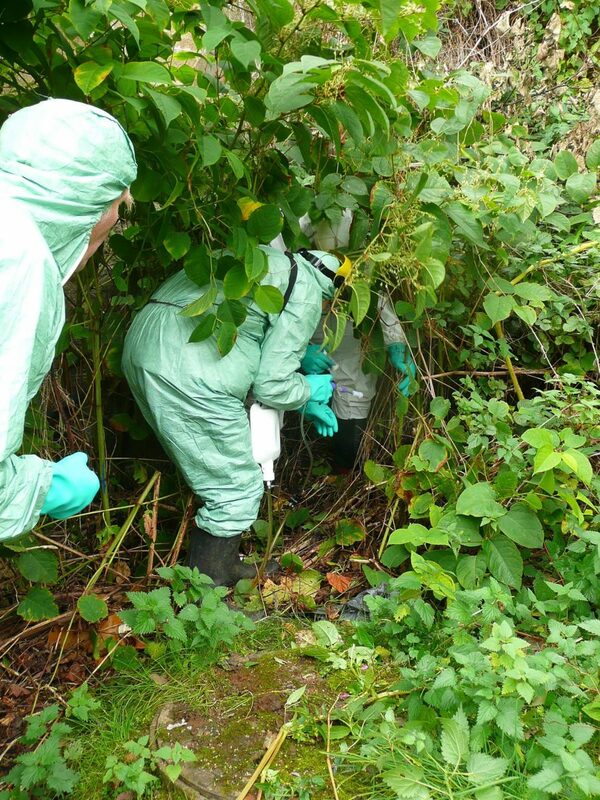 We can then work with you and our other local volunteers to sort out the problems that your community cares about.